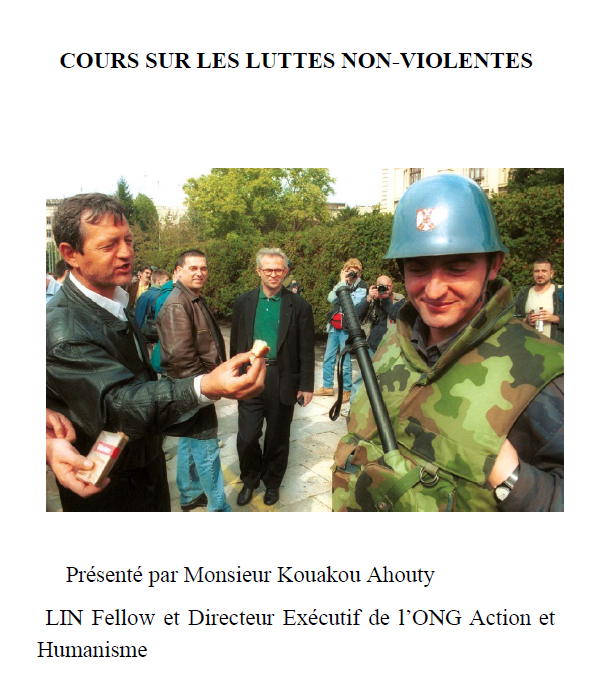 Developed by Kouakou Ahouty (ICNC LIN Fellow), Executive Director of Action et Humanisme, a humanitarian NGO based in Cote d’Ivoire. 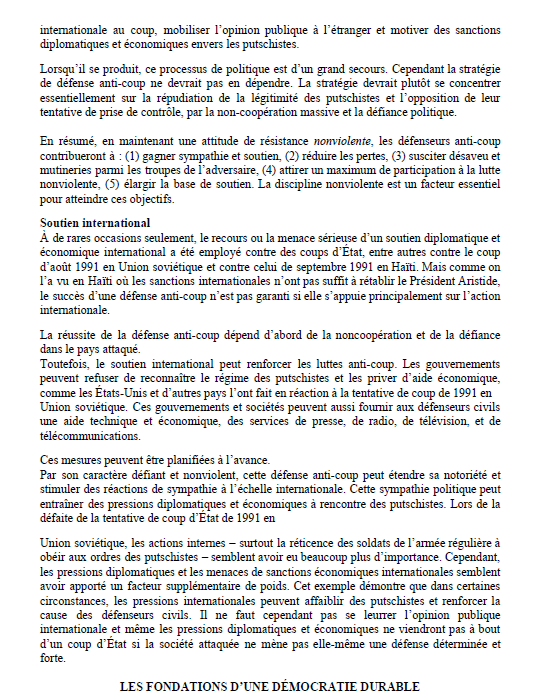 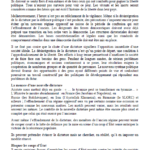 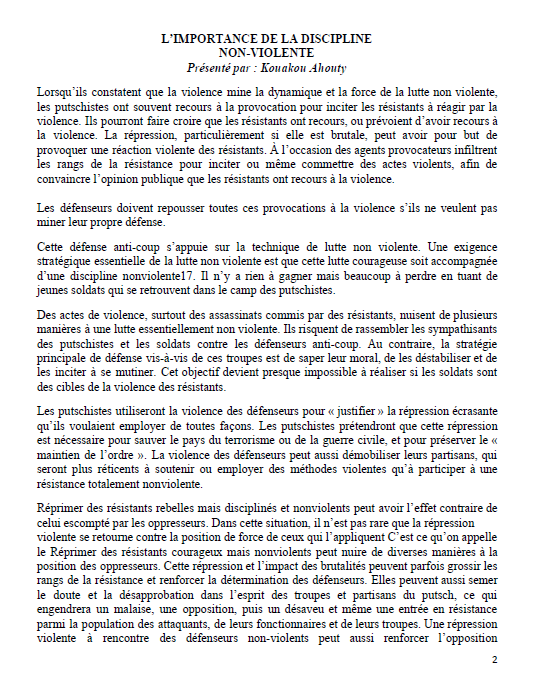 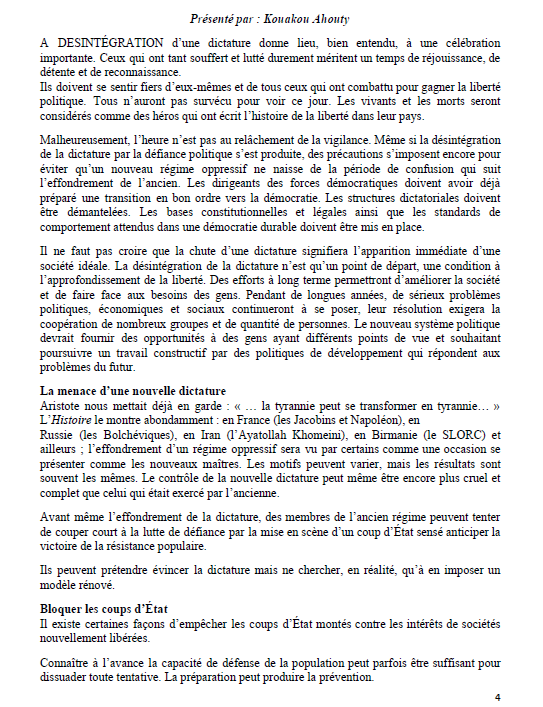 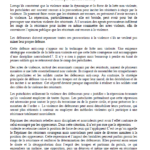 This manual contains translated and original material in French on nonviolent action, civil resistance, the pillars of democracy, and proposal writing. 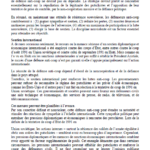 Developed by ICNC LIN Fellow Kouakou Ahouty.